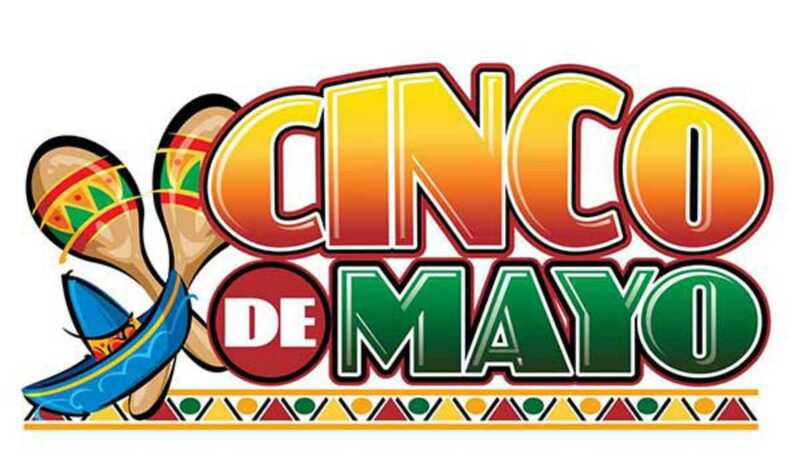 On May 5, 1862 the Mexican Army achieved an unlikely victory over a larger occupying French force at the Battle of Puebla. Celebrate tonight by eating Mexican food (tacos and quesadillas), drinking beer and watching the Juventus–Real Madrid Champions League football match. Also, for every menu item ordered, the organizers will donate €1 to the Red Cross.